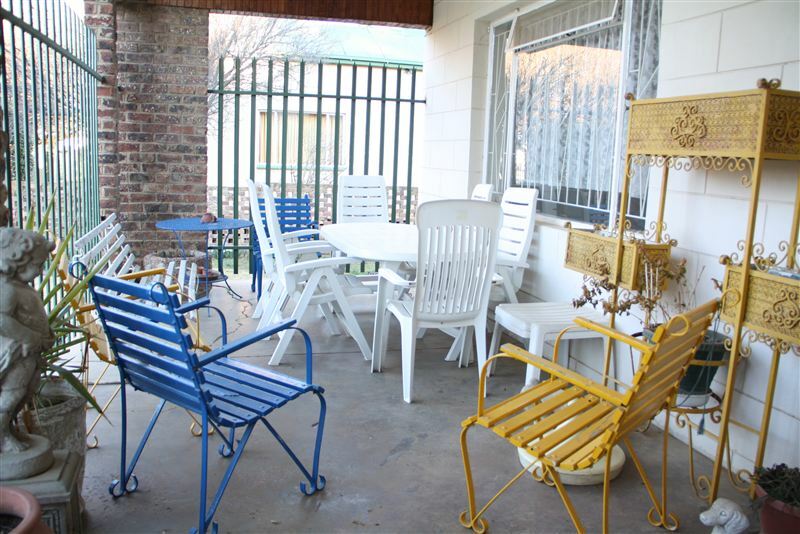 Ruslington B&B and Self-catering Accommodation is situated in Molteno, a small town in the Eastern Cape which was founded in 1874. 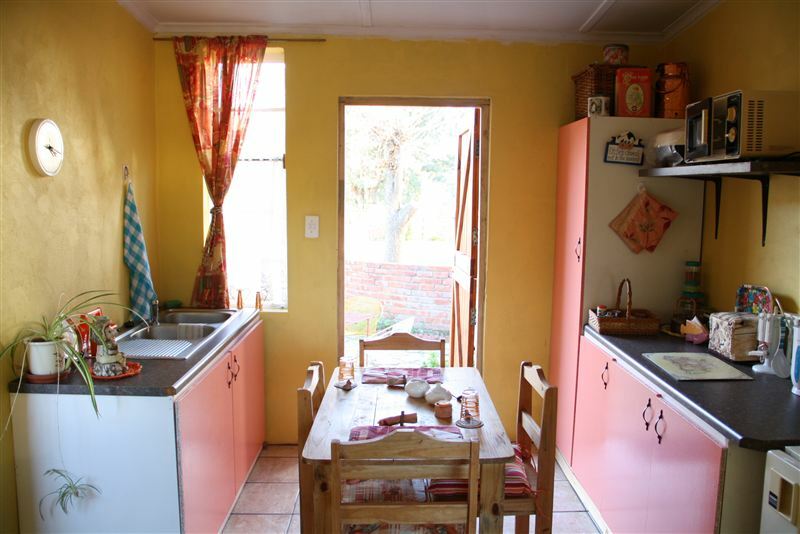 It is home to Ouma Rusks and the Stormberg Biltong Factory.<br /><br />Ruslington provides clean, comfortable and affordable B&B and self-catering accommodation for four guests. 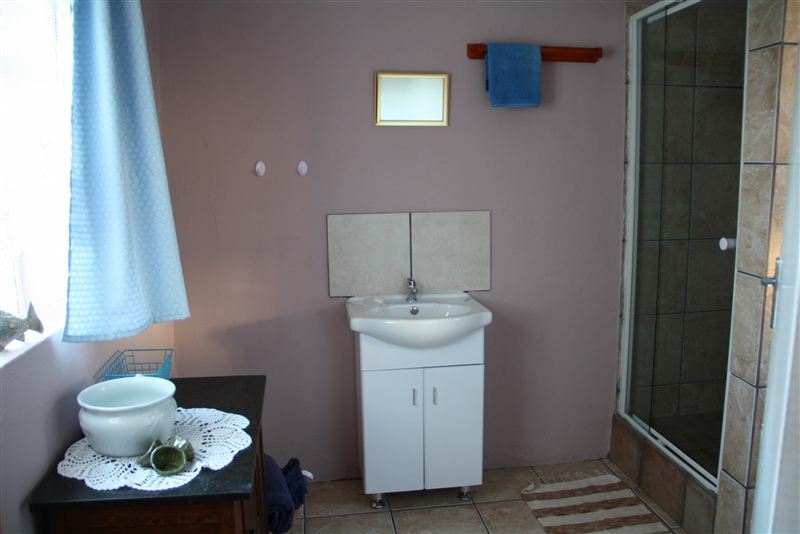 We have one double room with a bathroom, and one self-catering cottage with a twin or double bed arrangement, a fully equipped kitchenette and a bathroom. Both rooms have comfortable sitting areas.<br /><br />A full English breakfast is available and dinner of the day is an optional extra. 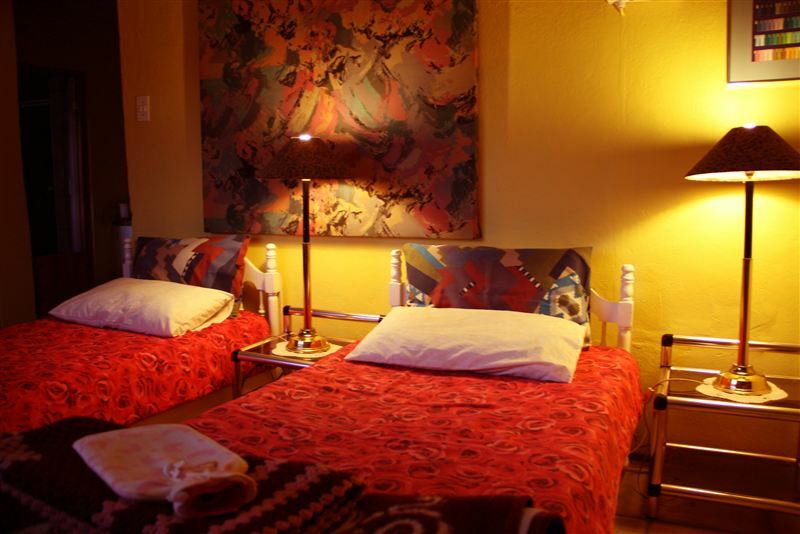 All linen and towels are provided and the B&B is serviced daily. 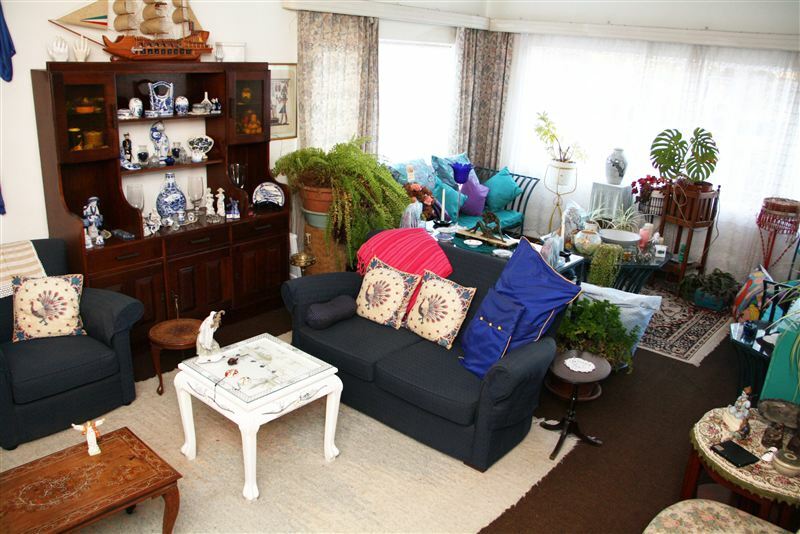 The property is set in a large tranquil garden opposite a bowling green and secure parking is available. Children and pets are welcome.<br /><br />The town has one of the oldest railway stations in South Africa; it officially reopened in late 2007 after being closed due to disrepair. 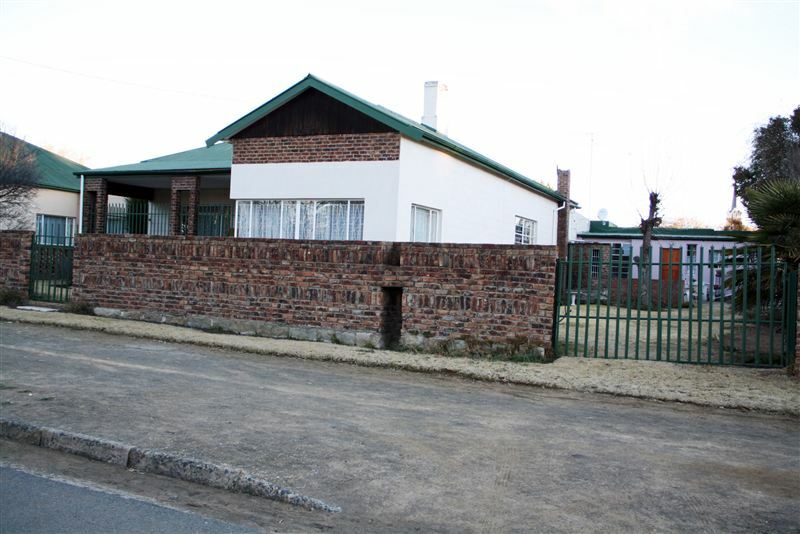 The area around town offers ample opportunity to view rock paintings, fossils and Stone Age implements uncovered in caves and diggings close to Molteno. Three extinct volcanoes in the vicinity add to the suggestion that perhaps this little unheard of town is worth more than just a cursory glance. 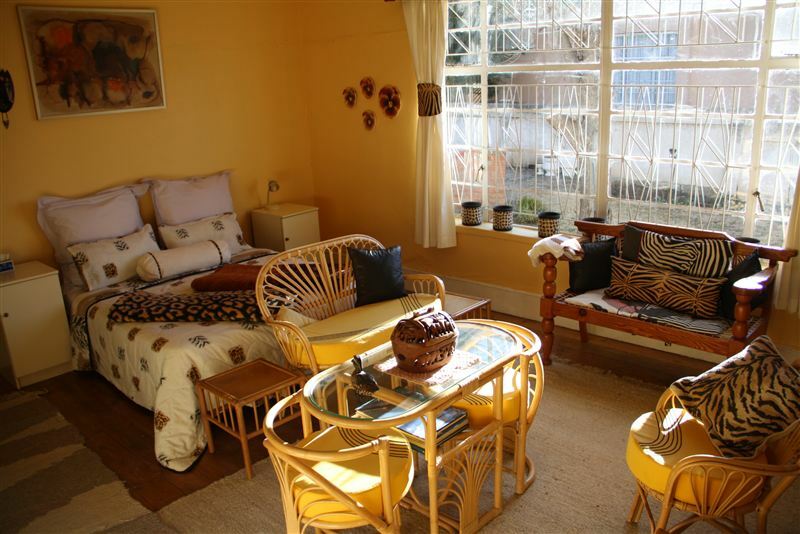 "We spent a night in this small town.The unit was clean,spacious and well appointed.The owner very friendly." "We were stuck in the cold evening and you tok us in. thank you for the warm room the comfortable bed and the quite night." 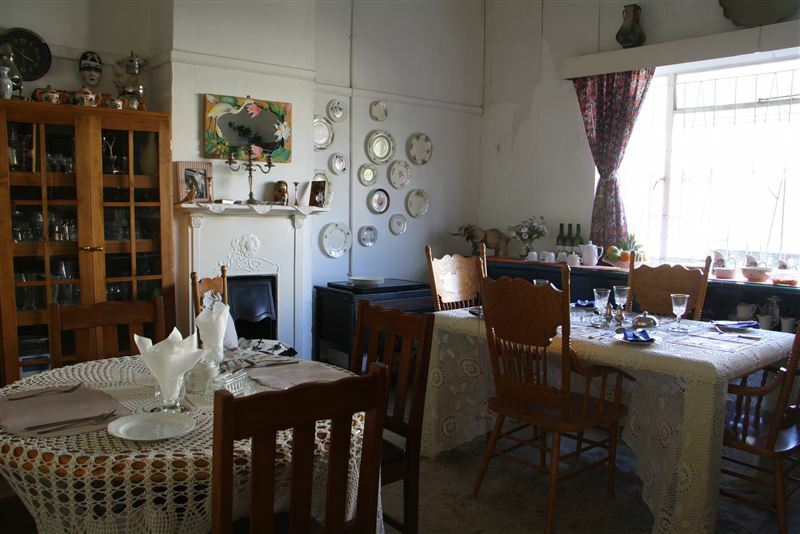 "Very nice place with friendly service, but the directions to the venue need attention as we had to drive through Colesberg via Phillipolis after following the Trompsburg directions that was sent." 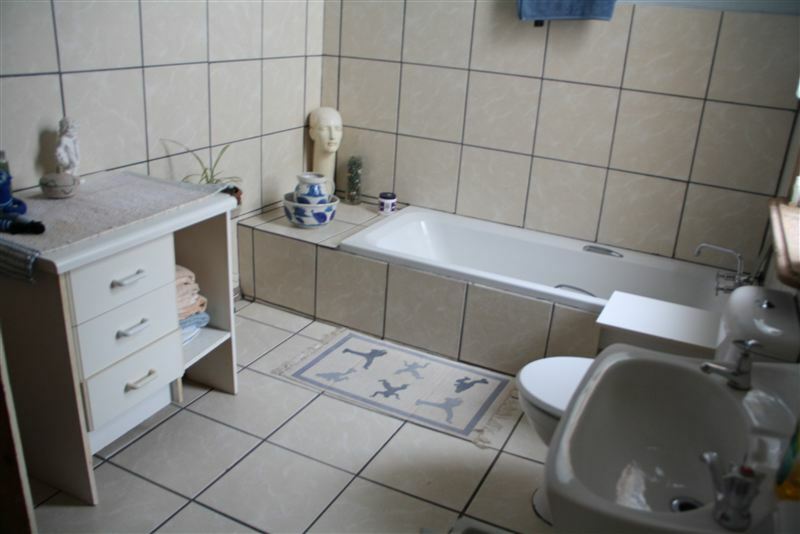 "Wonderful stay at delightful hosts"
"The chalet accomodated everything we needed and all was very clean and tidy! Mark and Russell was very friendly and helpful. After having a huge satisfying breakfast we could take on the long road back to Cape Town. Thank you for being great hosts."